while I concur with your views that humans are taking too much “credit” for climate change, I can’t say I agree with the chart you posted attributing such minimal reduction in CO2 values to eating a plant-based diet. The fact that eliminating meat from diets gets NO attention from the “it’s all our fault” climate change fraternity for me reinforces the disingenuousness of their argument. They know there’s no public support for eating a plant-based diet, so they conveniently ignore that option, which IMO would be a lot more effective than crippling the world economy with CO2 reductions in other areas. Which of course is unlikely to fix anything. More power to you Martin. REPLY: I really question all of these theories they put forth and how they always want to blame us for everything. If we were around with dinosaurs, we would be blamed for that as well. I look at the natural cycles of the climate. I do not think if I drive my car around the block 100 times each day it will get it even a little bit warmer. I lived in London during the 1980s when busses used diesel and in August you could not breathe. I am against pollution and I think anyone in their right mind would agree with that. We must be realistic in who we blame for what. 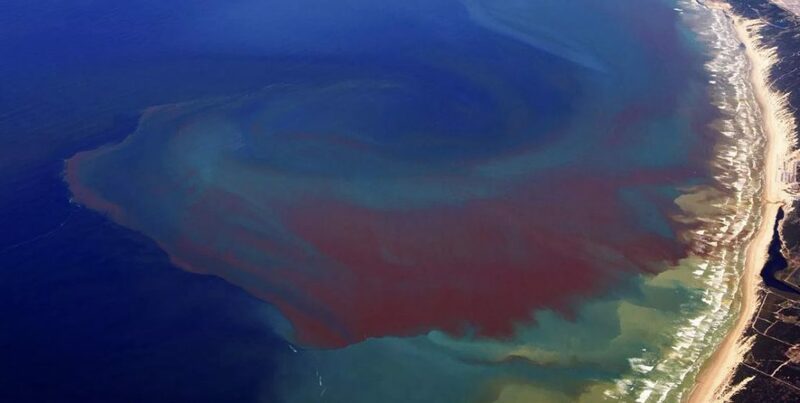 I wrote a piece about the Red Tide which the common theme is to blame farmers for the runoff of chemicals. I simply did my research and discovered that there were accounts of Red Tide dating back to 1648. 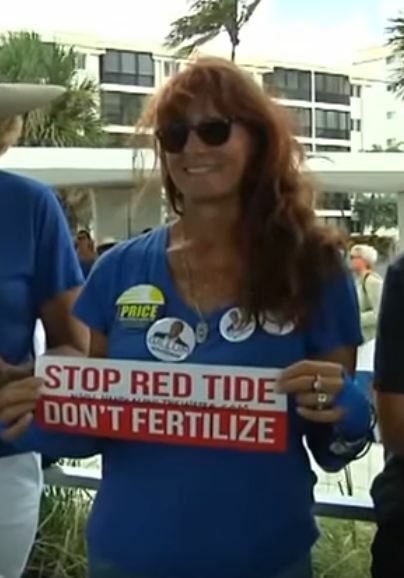 Then during the elections, we had politicians who turned it into a political argument to vote for them to save our beaches and impose regulation to eliminate Red Tide. People believe what they want to believe. 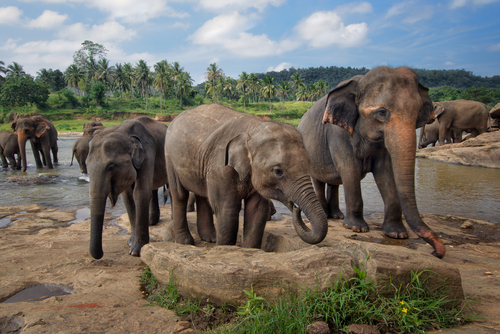 They REFUSE to accept that Mother Nature just may have her own plan in mind and we are no more than a fly on the rear-end of an elephant with no control over where he is going. There just seems to be a prevailing desire to always blame us for everything as if we are in complete control of nature and the planet. These people who are mounting political efforts to stop farmers from using fertilizers once again lack any comprehension of what would happen to the food supply. It just seems that to solve any problem they always assume we caused it without the slightest bit of research into the past.